Sleep Organics - Latex Mattress Store Sarasota FL. 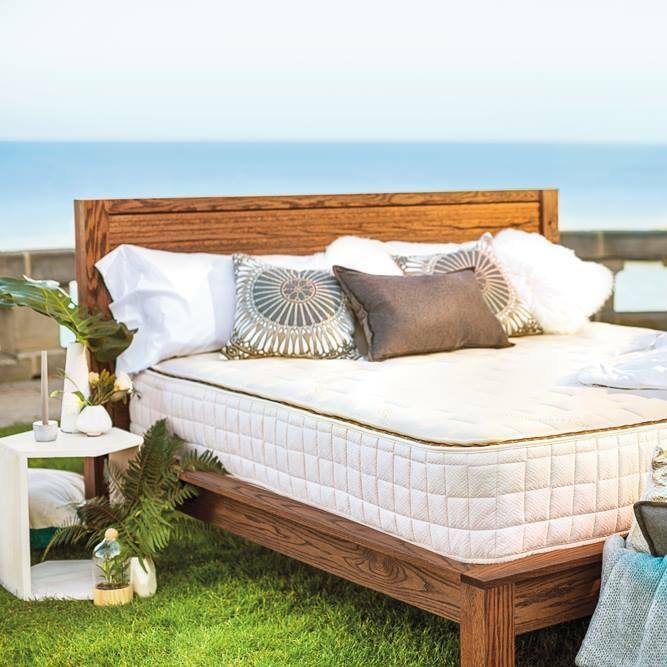 Sleep Organics was established to offer high quality and certified all-natural bedding products, with their main showroom located in Sarasota, Florida. 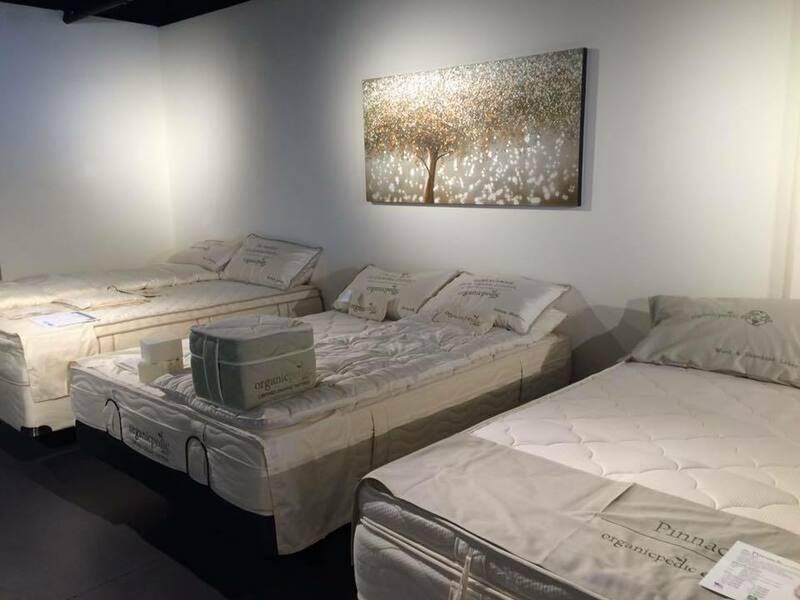 Sleep Organics offers the largest selection of natural and organic latex mattresses in the Tamba Bay area. 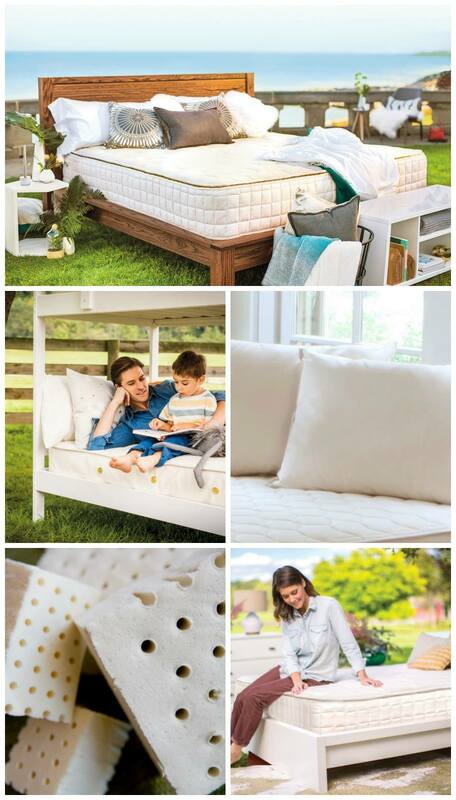 Their product line includes mattresses made of all-natural materials, such as organic cotton, organic wool and organic latex. Furthermore, their product line includes an extensive assortment of pillows filled with all-natural materials such as cotton, wool, kapok, buckwheat, latex and more. All pillows are finished off with an unbleached and undyed pillow cover. Luxurious sheets are also available, made from undyed and unbleached organic cotton, as well as a variety of toppers prepared with all-natural latex, wool and cotton. Crib mattresses are also obtainable, providing a patented waterproofing and firm support for babies. 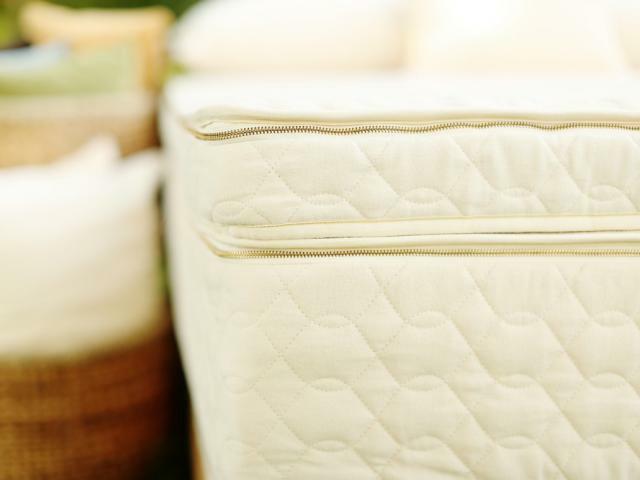 All crib mattresses are produced without polyurethane foam and flame retardant chemicals. In addition, Sleep Organics offers natural furniture within their product line, including sofas, loveseats, bed frames, chairs and more. All furniture are made with all-natural materials such as sustainably-sourced or reclaimed wood. Furthermore, adjustable bed bases are on offer allowing you to adjust the bed profile to the most comfortable position for sleeping, or even reading. Sleep Organics selects all of their brands according to set standards. Their product line includes well-known brands such as Savvy Rest, Organic Mattresses Inc, Naturepedic, and Lullaby Earth. All manufacturers that Sleep Organics works with produce their products in the United States and proudly provide globally recognized third party certifications to verify the materials used in their products.